In a mixer/blender add milk, then jam,sugar blend it well. 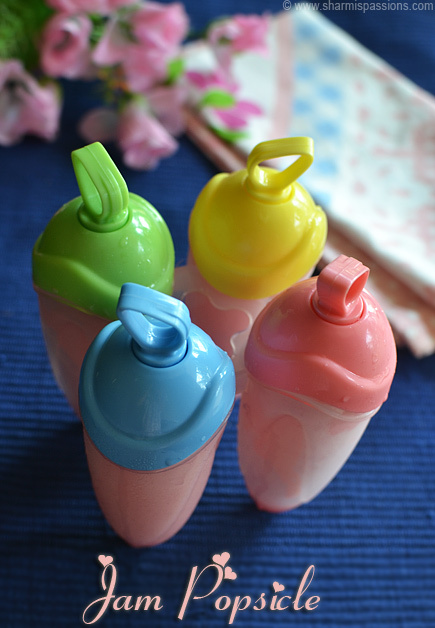 Pour the mixture into popsicle moulds or any teacups till 3/4th of the rim,close the moulds with the lid. Freeze it for atleast 6 hrs.Then take it out and carefully show the outer surface under tap running water.Carefully pull out the popsicles. Add nuts of your choice while blending with milk. Freezing for 4-5 hrs is enough but I kept it overnight. *I used Kissan Mixed Fruit Jam, you can use any flavoured jam of your choice. For even more thicker and richer version boil and thicken milk and add 1/2 cup condensed milk while blending. The variation is endless…you can replace jam with nutella,peanut butter etc. 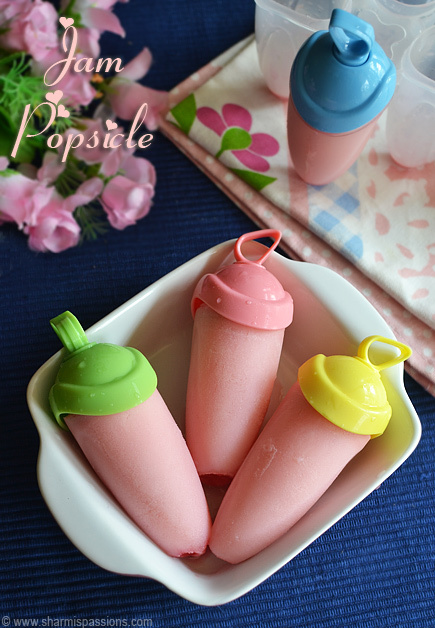 This pops are just catchy and prefect to relish while the weather is hot. 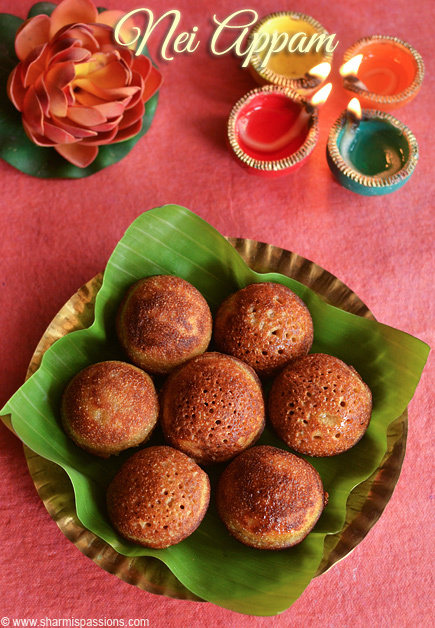 sharmi where can i get tis moulds in covai? Wow dats luks superb…. 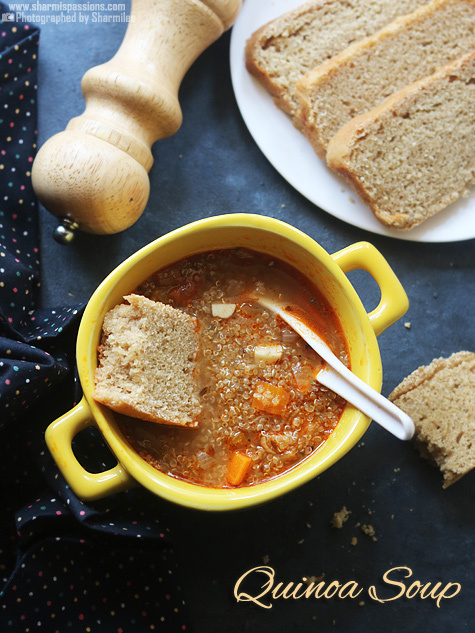 nyc variation… thanks a ton for an easy and quick recipe… im a huge fan of your blog!!!! I keep checking your recipes as it will huge help when my baby grows up!!! 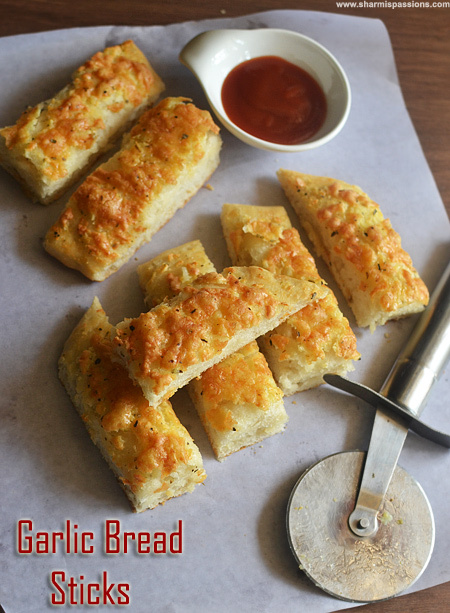 hi sharmi am a huge fan of your blog and have tried couple of receipes. 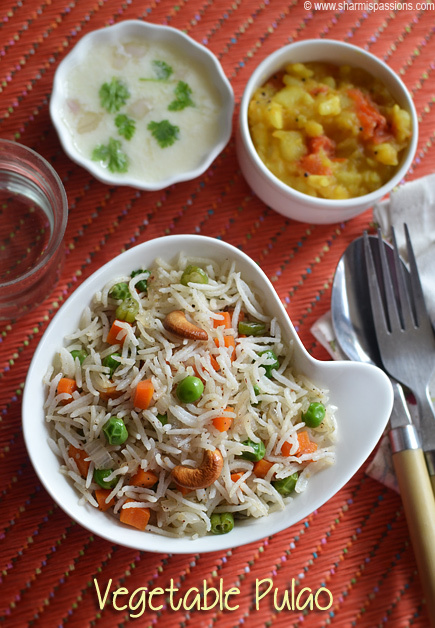 Now that i got a six month old daughter absolutely got no time to try your receipes… Sharmi could you please help me with some home made food recipes for my baby since i am totally confused as the dr. as told not give any processed food like cerelac etc. thanks.. awaiting your reply.. 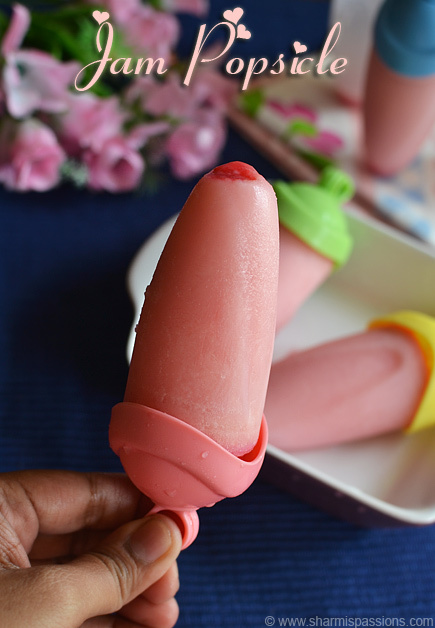 So easy…..Just one question in my mind….Sharmi when we are not boiling the milk to half as we generally do for popsicles and kulfis, and just blend as you suggested, does it tastes same or nearby?? I have given variation in my notes section, kindly check it. 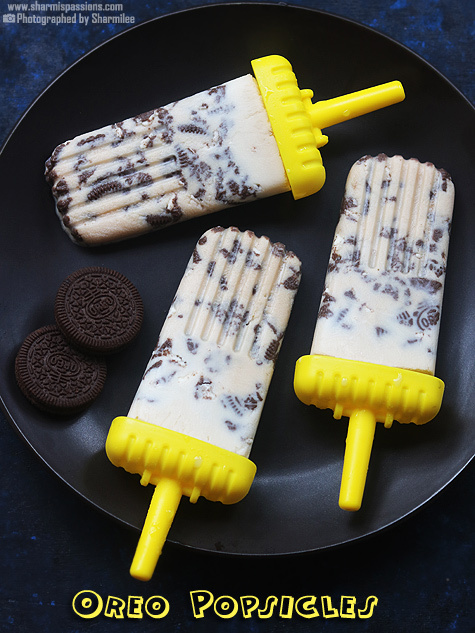 If you want it creamy then you can thicken milk and make popsicles. But I wanted a quick and easy version so just added it as such. 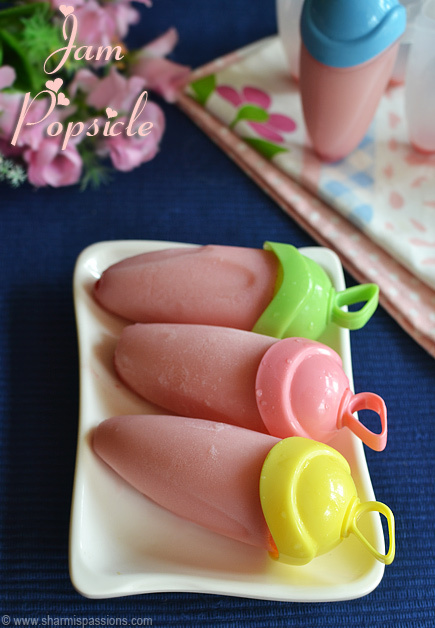 yummilicious popsicle….love to grab one. loved this post sharmis. I used to make this with mangoes., but jam and milk superb combo. 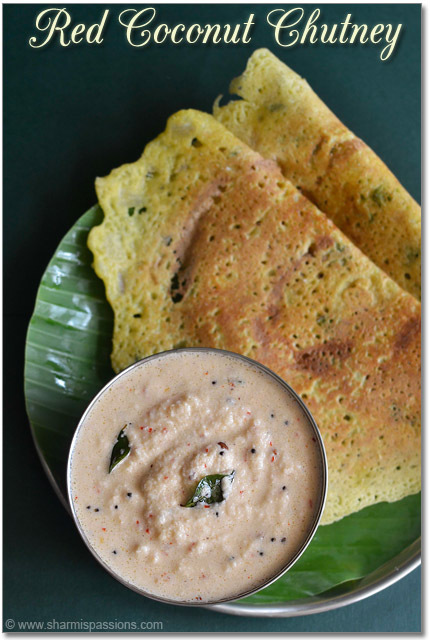 nice idea of adding thickened milk. adding nuts is also good. but how can I make a layer of chocolate like chocobar ? I havent tried chocobar may be in future will try and post it…Reg popsicle mould my friend gifted it , she got it from Chennai. 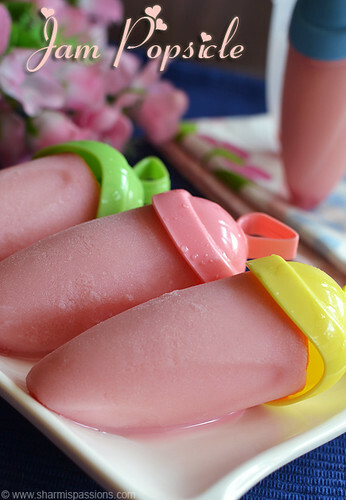 Like ur recepies, I have become fan of ur different popsicle moulds.